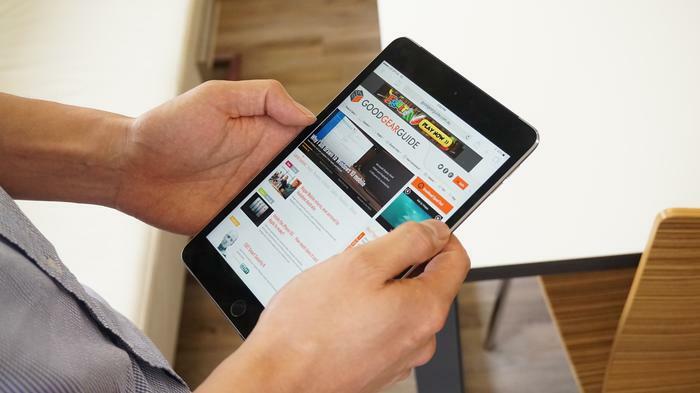 Contradictory claims have been made about the iPad Mini 4. This tablet is thinner and lighter than the model that precedes it, and yet it is faster and more powerful. Tweaks to the display make it better at viewing content, and although the battery has gone on a substantial diet, Apple claims it’ll last just as long. Most of the changes have trickled down from its sibling, the iPad Air 2. Its design is identical, only it looks a couple of inches shorter. Noticeable changes from the Mini 3 include a thinner body, single row speaker grilles on the base and the omission of the orientation lock switch. A thin waistline at 6mm and a light footprint at 298 grams make it the Apple tablet for on-the-go use. It takes up less room in a backpack and can be wielded with a single hand. Tweaks made to the screen are said to improve its legibility. The smaller screen packs the same 2014x1536 resolution as the larger iPad, which results in more pixels being packed tighter together in every inch. It hits the magic 326 pixel-per-inch number the marketing gurus at Apple refer to as ‘Retina’. The closest rival to the Mini 4 is Samsung’s 8-inch Galaxy Tab S2. Samsung has kitted its slate with an sAMOLED display, the kind that can choose which pixels should be powered for bright colours and which shouldn’t for wholesome blacks. Making excellent displays is Samsung’s forte and the panel featured on the Tab S2 is born from next generation technology. Apple’s approach to display technology differs. The company bonds the LCD, touch sensor and cover glass together in a move to stop light bouncing between them. Added to the cover glass is a special coating. The result is a tablet that softens reflections so that content can be legible at lower brightness levels. Screens are the most energy intensive component on a handset and Apple’s approach to the display bodes well for the tablet’s economy. This is particularly critical for the iPad Mini 4 because its battery is more than 20 per cent smaller. Apple does not disclose the specifications of its hardware. The capacity of the 5124 milliamp-hour battery is known because the folks at iFixit have stripped one down. The drop isn’t noticeable in performance during everyday tasks, such as web browsing and sending emails. Often the iPad’s battery would last 30 hours with intermittent use. Heavy use tells a different tale. Our battery test involves amping the brightness to max, turning on Bluetooth and Wi-Fi and looping a Full HD video non-stop, until the full battery depletes. These conditions drained the battery in 3 hours and 45 minutes, which falls short of the results achieved by Sony’s Xperia Z4 Tablet and Samsung’s 9.7-inch Galaxy Tab S2. Larger upgrades take place beneath the aluminium skin. Powering the iPad Mini 4 is Apple’s A8 and M8 coprocessor. This is the 1.5GHz dual-core CPU found in last year’s iPhone 6 and 6 Plus smartphones. It is joined by 2GB of RAM and is offered in storage capacities of 16GB, 64GB and 128GB. As is customary for a product from Apple, the Mini 4 does not support expandable microSD storage. The ice storm unlimited test by 3DMark benchmarks a tablet’s graphical and computing power. 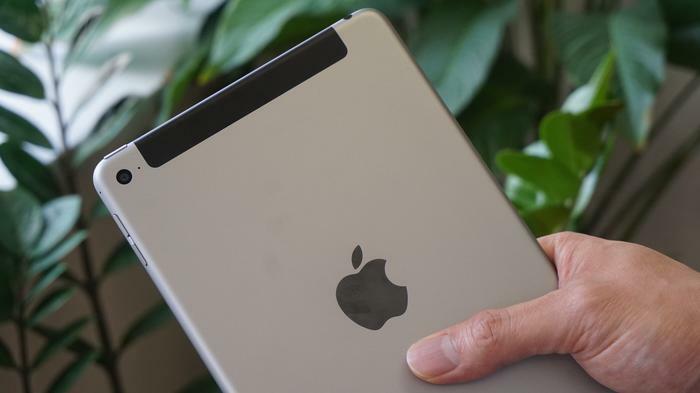 Running the test on the iPad Mini 4 returned a top score of 18,766; a commendable score, though it trails the flagship tablets from Samsung and Sony, as well as the larger iPad Air 2. Apple offers the iPad Mini 4 in cellular and Wi-Fi only variants. 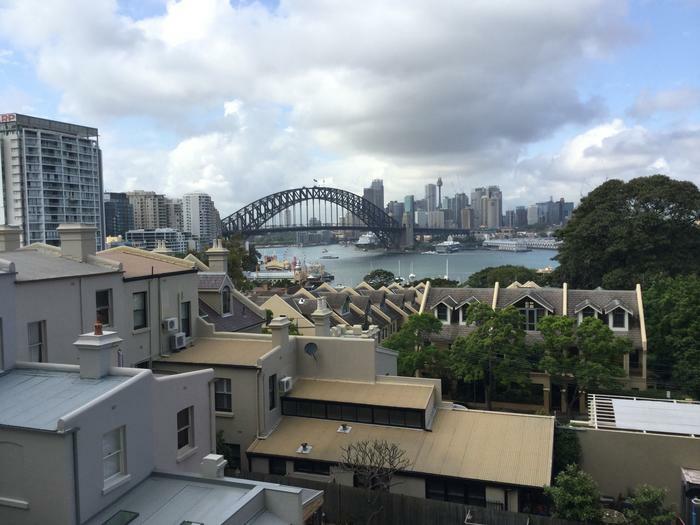 PCWorld reviewed the former, kitted it with an Optus SIM card and, in our North Sydney office, recorded download speeds of 31Mbps and upload speeds of 8.2Mbps. These speeds are fast enough to stream high definition content. Further benefiting from an upgrade is the primary camera. Photos captured at 8-megapixels are good enough to view on a large screen television. The lack of a flash does tax its night-time performance. Then again, we wouldn’t take a tablet to a concert anyway. There was no better tablet to buy than an Apple tablet two or so years ago. The march of time has seen rivalling slates blossom. Samsung and Sony each offer miniature tablets that compete closely with the Mini 4. Pricing for the Mini 4 starts from $569, while its introductory rivals start at $499. 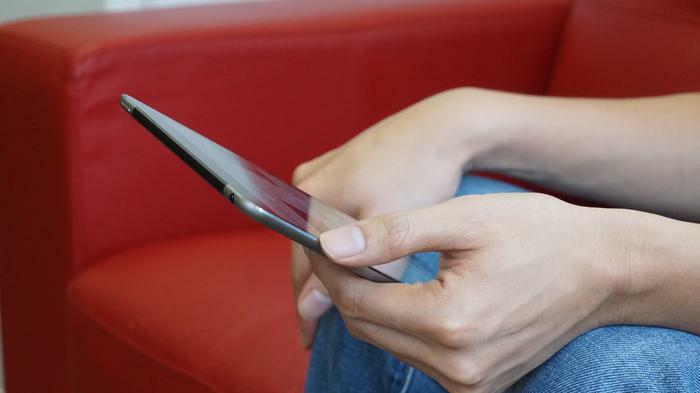 No one tablet is better than the other; customers are simply spoiled for choice.